How can I no longer receive communications from Elite Web Management? 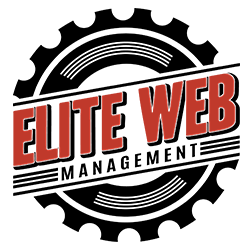 If you do receive information from Elite Web Management, you are able to unsubscribe from future communication with Elite Web Management by unsubscribing from our mass emailing database or just calling or emailing our office (877-276-5948 or [email protected]) and requesting to do so. © 2017 Elite Web Management LLC. All Rights Reserved.